A New Year mean it’s time to file taxes and information returns. The federal deadline for employers to file 2017 Forms W-2 is January 31, 2018. Only one 30-day extension is available for Form W-2. To request an extension, you have to fill out Form 8809 Application for Extension of Time to File Information Returns. You must have Form 8809 completed and submitted by January, 31 as well. As a reminder that the rules have changed. In the past, employers had until March 31 to submit their copies of the form. However, last year, when filing 2016 Form W-2, the IRS changed the deadline to January 31. 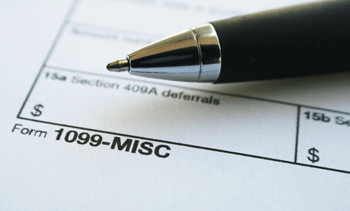 You must issue a Form 1099-MISC to each nonemployee you pay $600 or more during the year, and this is a requirement for all trades or businesses. For the purpose of this form, even a nonprofit is considered a trade or business. · Medical and health care payments. 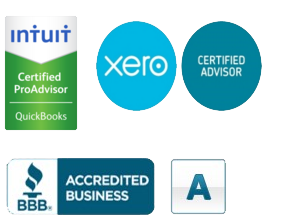 · Substitute payments in lieu of dividends or tax-exempt interest. · Payments by a federal executive agency to vendors for services. · Payments for merchandise, telegrams, telephone, freight, storage and similar expenses. · Payments of rent to real estate agents. · Military differential wage payments made to employees while they are on active duty in the armed forces or other uniformed services (report on Form W-2). · Business travel allowances paid to employees (may be reportable on Form W-2).